It has been a long time coming from this fire spitta. 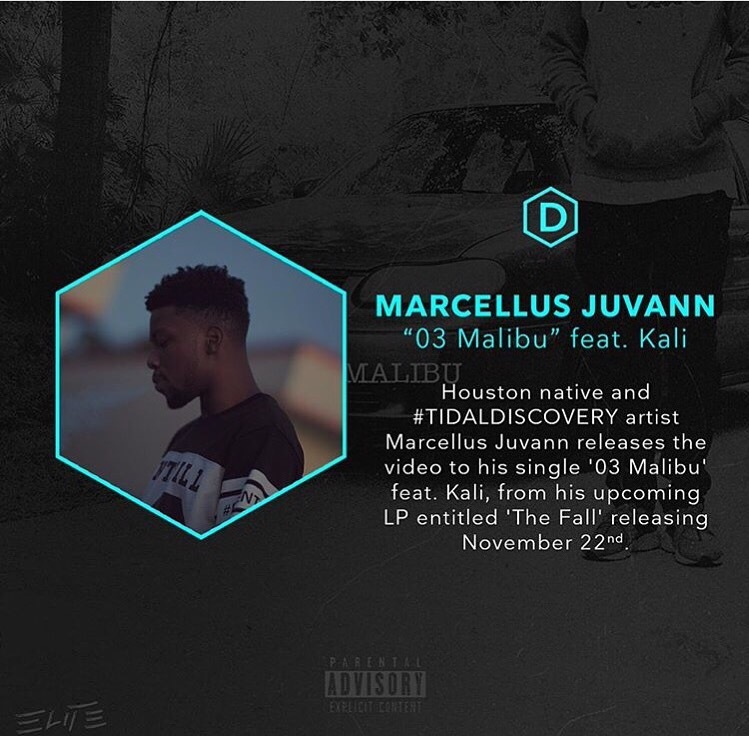 To round out 2015, Marcellus Juvann releases a superb EP for the people as we go into another year. The Houston bred artist recently was featured as a #TidalDiscovery on the streaming app, performed a raw set at Orlando’s #4OXO festival, and now gives us 40 min and 11 sec to cruise while we all finish out the 4th quarter. 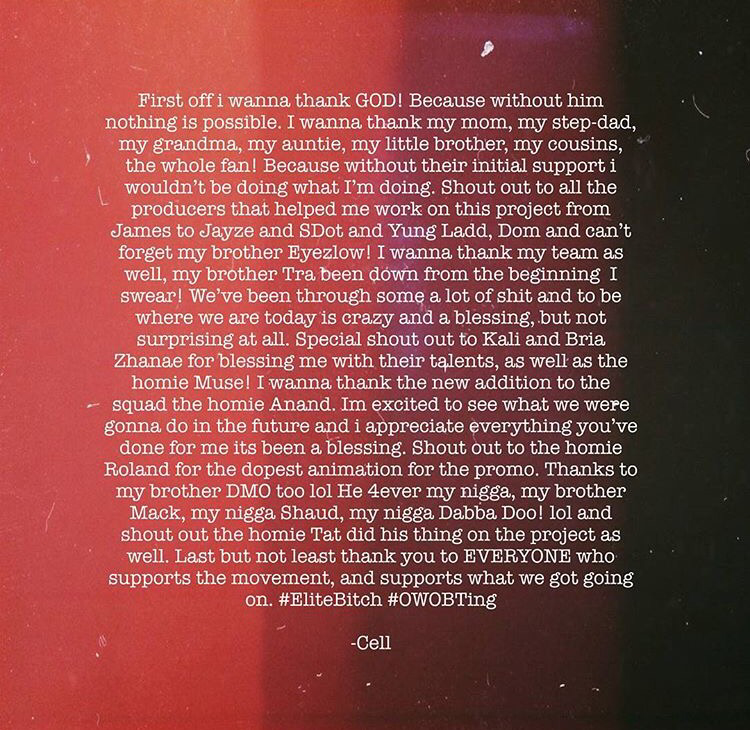 Juvann is definitely an artist to watch. Listen to “The Fall” and tell us what you think.